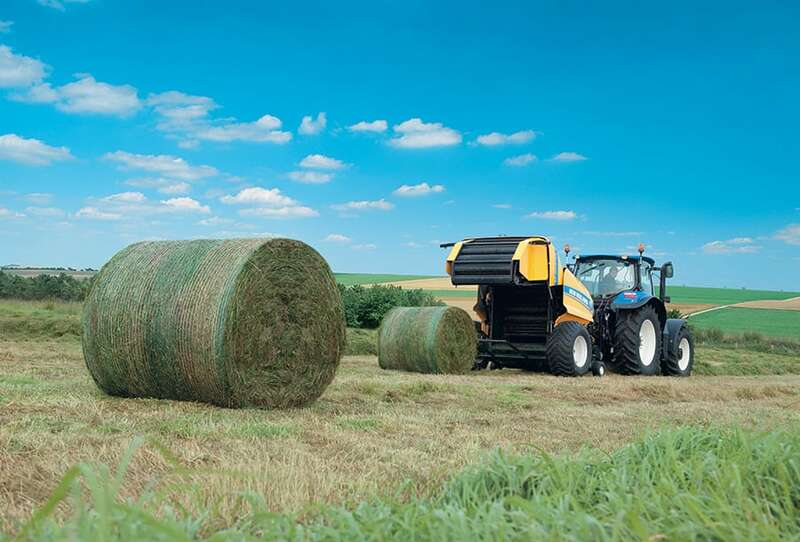 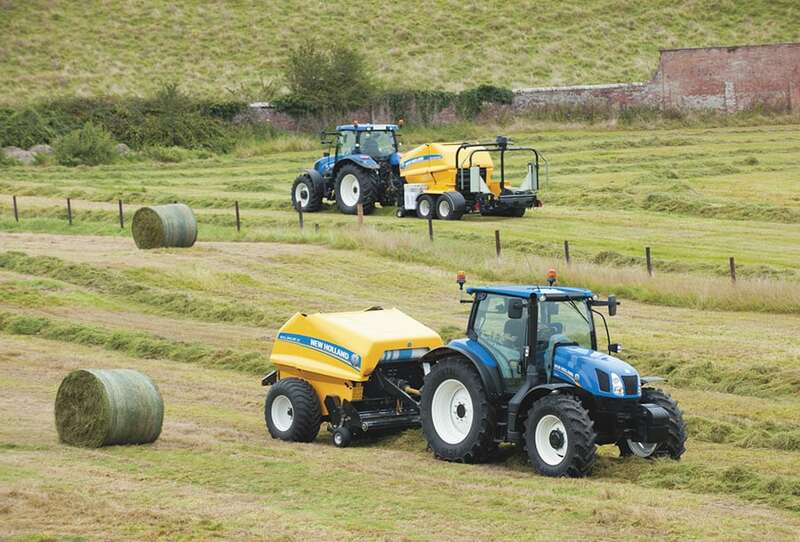 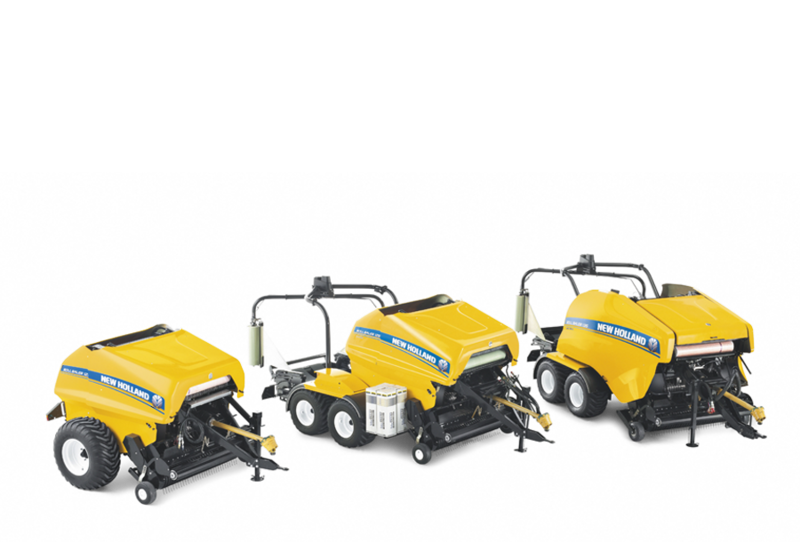 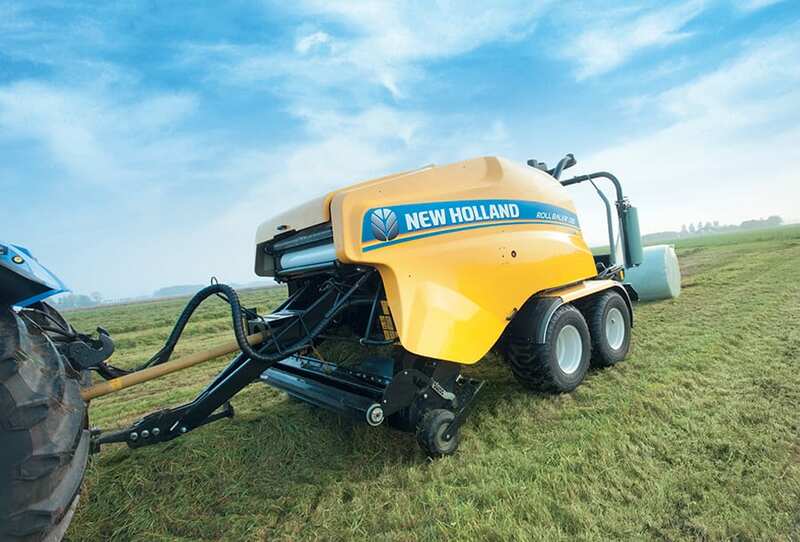 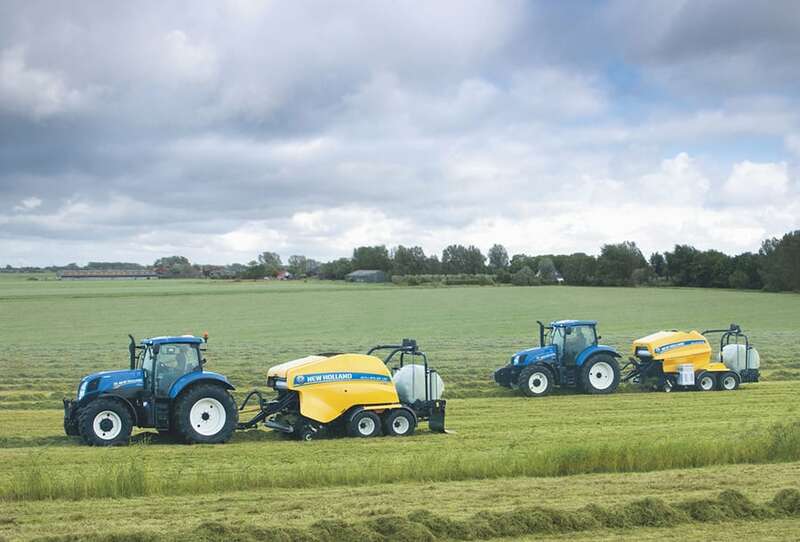 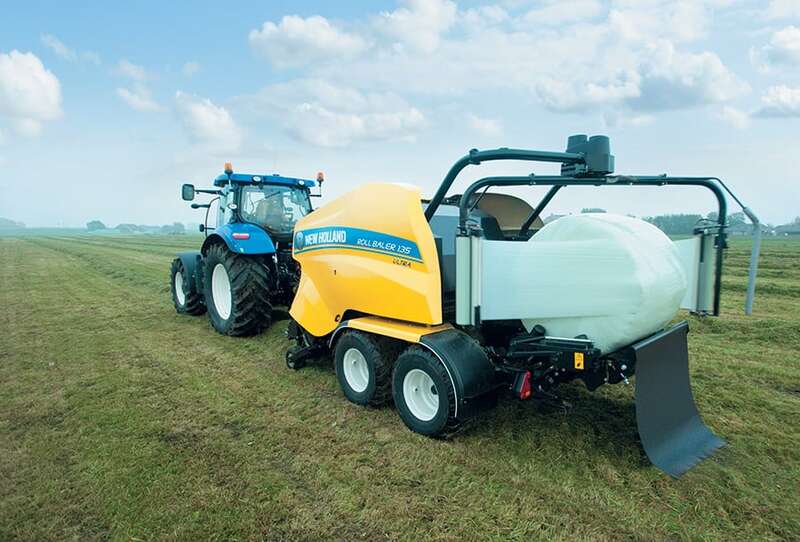 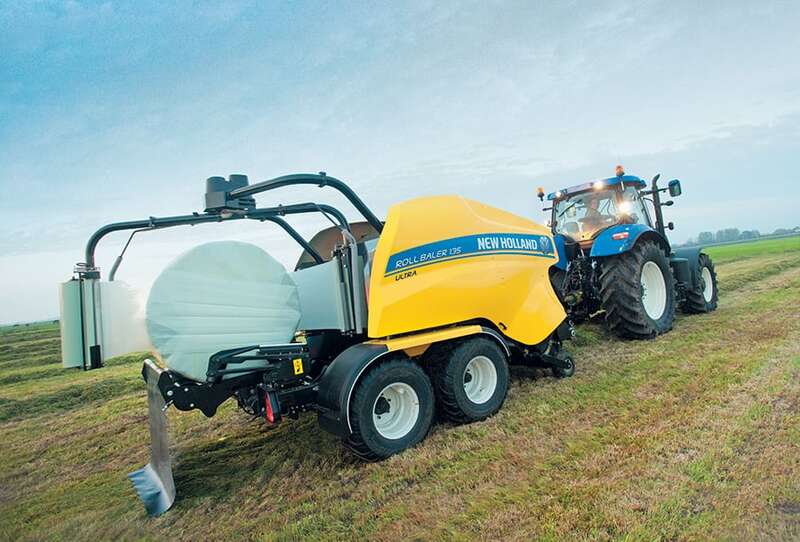 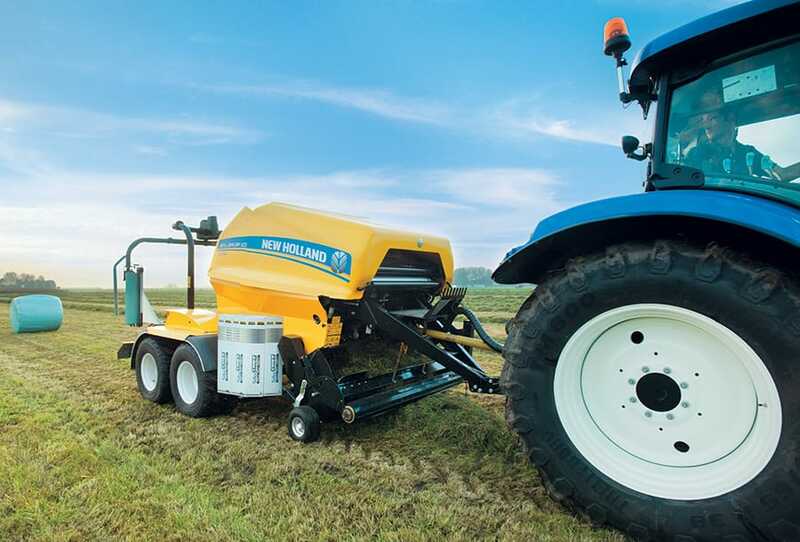 New Holland has developed the Roll Baler 135 Ultra to suit large livestock and contractor operators who also bale large quantities of straw. 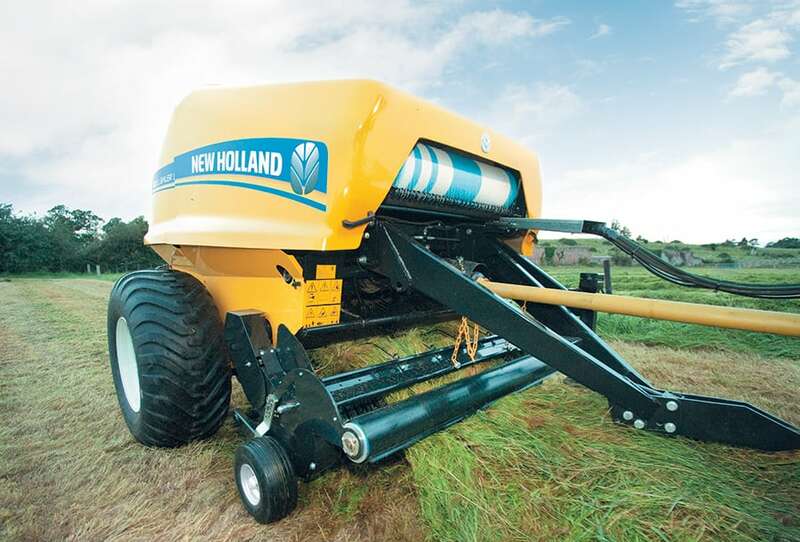 Key differences over the Roll Baler 125 include bale diameter settings between 120 - 135cm, bale density adjustment and up to 15% higher density than achieved by the 125, a narrower 2.75m transport width, a more advanced bale control system and a wider 2.2m pick-up. 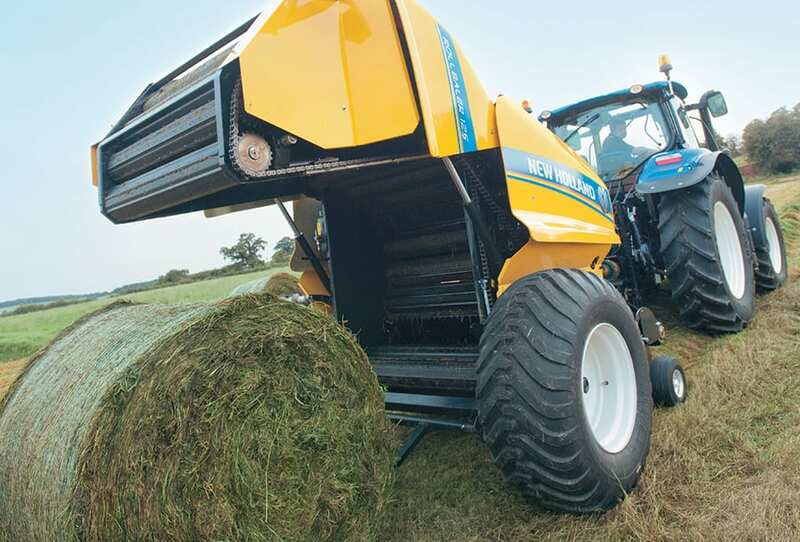 Film-wrap is a key advance as the same material is used to secure and wrap the bale. 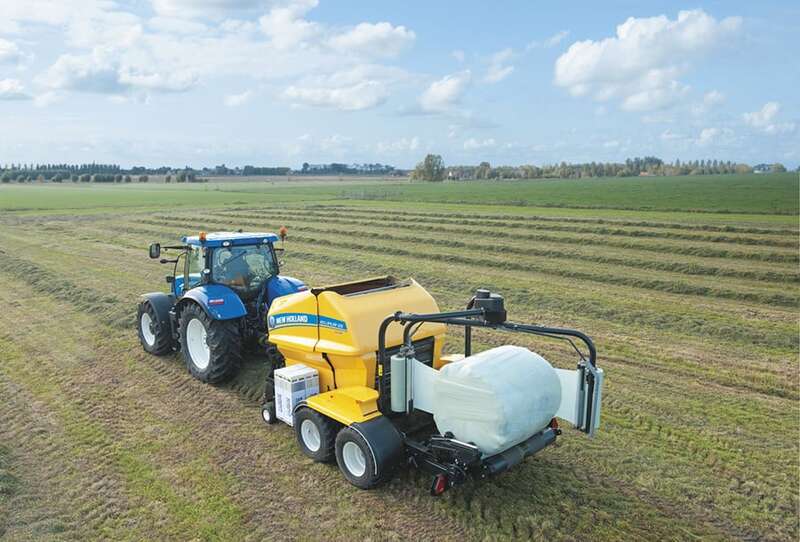 Overall film use is reduced and sealing is improved for optimised anaerobic fermentation.